Solar news: GRANTS for Solartwin solar water heating – available NOW. Breaking news on Government solar grants. Details and useful links on how to apply for grants for solar heating. Call us for your grant quote on 0344 567 9032 now! On the first day of the Copenhagen conference on climate change, Solar Twin Ltd received official notification that Solartwin zero carbon solar water heating installations are now eligible for solar water heating grants in UK. This is great news! Solartwin solar water heating systems are now fully available for solar grants under the UK’s Low Carbon Buildings Programme (LCBP). Previously solar grants were only available via third party installers. Now they are available for Solartwin installations. £400 Homeowners in England and Wales. LCBP Rules here. LCBP Apply here. £800 Homeowners in Northern Ireland (this may fall to £400). £400 LCBP rules here. £400 LCBP Apply here. NIE top up grant of £400 is here. 30% (max £1200 Homeowners in Scotland. SHCRI Rules and application form here. 50% schools, social homes and other community projects (under LCB phase 2) LCBP 2 Rules here. LCBP 2 Apply here. 50% to 100% community projects (But for a few selected lottery funds only.) Lottery Funds Selector here. In UK there are sometimes also some local top-up funds as well. Ask your council or visit the Energy Saving Trust grants and offers website and type in your postcode. 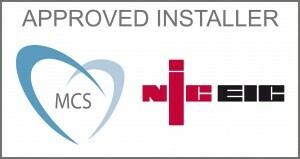 Insulate your loft to current building regulations e.g. 270mm of mineral wool. Fit cavity wall insulation (if you have cavity walls). Fit low energy light bulbs in all appropriate light fittings. Fit controls for your heating including a room thermostat and a programmer or timer. 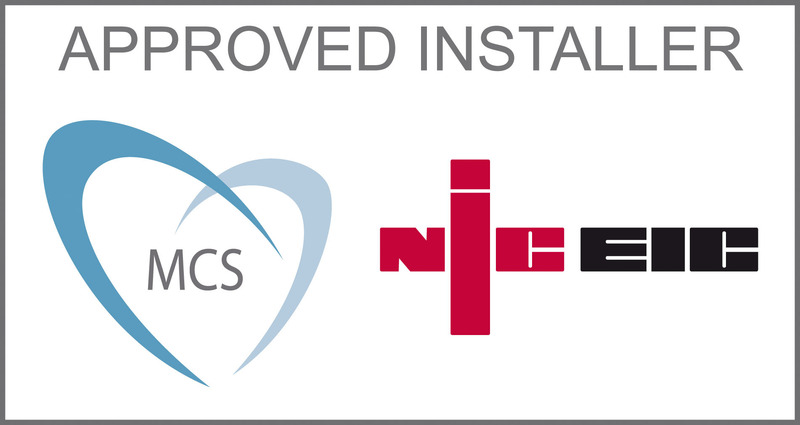 Our MCS certificate number is NIC 1019 which registers Solar Twin Ltd on the NICEIC MCS Installer Scheme under Solar Thermal Hot Water. The main state grants websites will be officially updated with the Solartwin details by Friday 11 Dec 09. Lobby for equity for DIY! – DIY Solar thermal installations grant level of £0 / 0%. Due to installer lobbying DIY solar is still not eligible for MCS and therefore DIY solar cannot get LCBP grants. We think that if Solartwin systems end up being installed just as well as a professional can do (and in our experience this IS IN FACT the case) then they should also be acceptable for MCS, LCBP grants AND for 5% VAT instead of the standard rate of 15-17.5%. If you think this state of affairs should be changed please tell your MP. If you are willing to send a copy of your letter to us as well, this would be great. News summary: Government grants available for Solartwin solar water heating panels. Domestic home / community / low carbon buildings programme of grants / alternative renewable energy subsidy / MCS / EST / LCBP / SCHRI / LCBP phase 1 and 2 Clear Skies replacement scheme. Time is running out! Apply now!